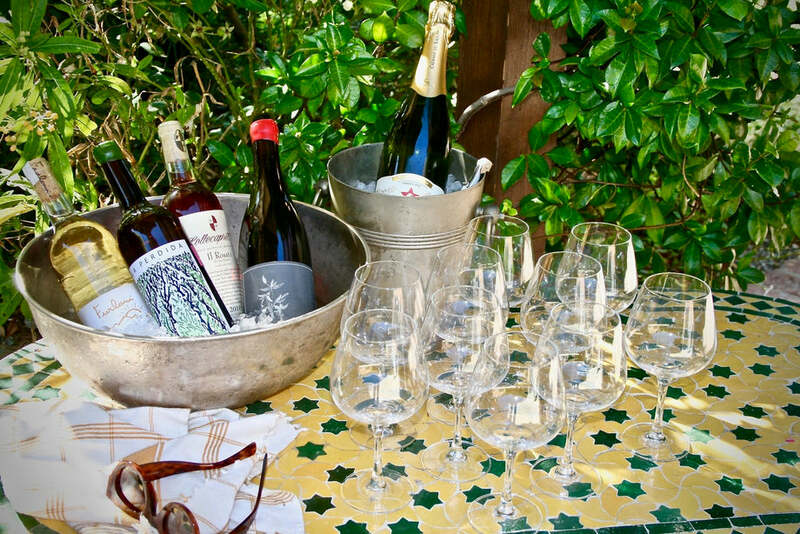 Helen's wine bar at your home or venue! Please see different options below and email info@helenswines.com to curate your experience further. Did we mention we can bring food too? Let's bring Jon & Vinny's to you. 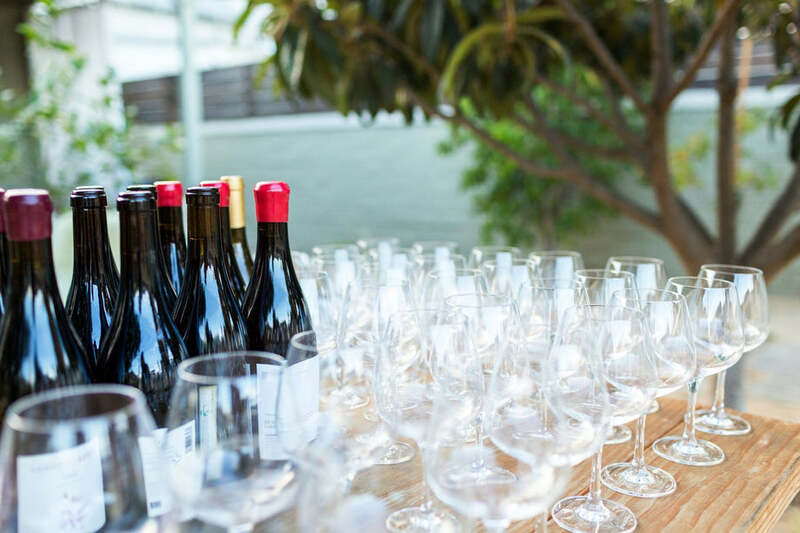 Everything comes to you: a curated selection of wine based on your preferences, a dope chill bucket, wine glasses & ice all brought to your house or venue. We set everything up, open the wine and then pass the host with the most baton off to you. BALLER Move!!! Starting at $350, price varies dependent on guest count & wine selection. 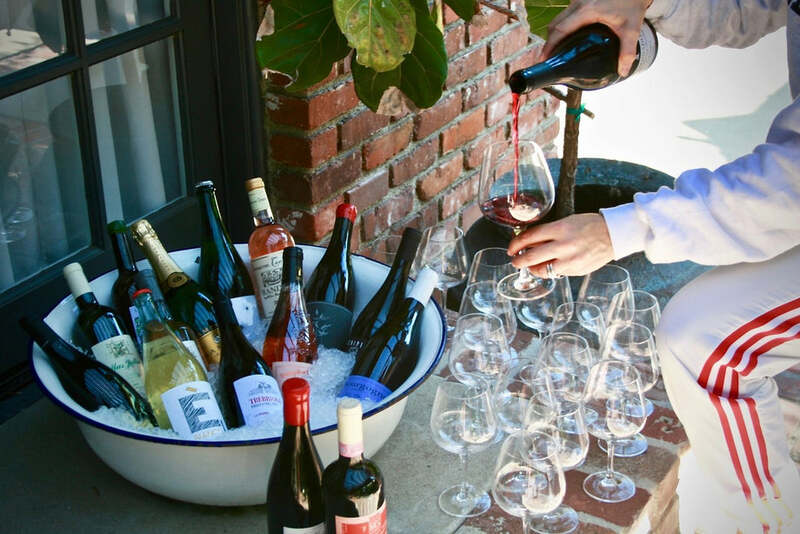 A killer helen's wine bar set up consisting of wine, chill vessel, ice, wine glasses plus a fun & knowledgeable somm to pour wine and give information about each bottle. Starting at $600, price varies depending on duration, guest count & wine selection. Love wine but want to mix in a few spirits? This is the bar for you! Killer wine selection, spirits or specialty cocktails (or both! ), fresh juices, homemade syrups, garnishes and loads of good vibes! Starting at $600, price varies dependent on duration, guest count & beverage selection. Did we mention we can bring food too? Let's bring Jon & Vinny's to you. Please fill out and our team will reach out within 1-2 business days!